Power: Performance. Speed. Discover Audi Sport today with Glenmore Audi. At the junction where power and speed meet precise engineering is where you will find Audi Sport, the ultimate link between the road and the track. At the heart of every Audi lies the DNA needed to achieve the highest level of performance in any setting. Once molded, these genes lead to some of the most powerful and adrenaline pumping vehicles on sale today. Welcome to Audi Sport, where the spirit of racing gets transferred to the road. Audi Sport models come in all shapes, but they are united in their shared desire to exceed expectations on both track and road. From the all-new Audi RS5 Coupé to the Audi TT RS which offers one of the best price-to-performance ratios in the world, Audi Sport gives drivers the perfect blend of all-season performance, interior refinement, and daily usability. The flagship Audi R8, Audi Sport’s crown jewel, is the benchmark by which is so many exotic vehicles are judged both on the open road and on a closed circuit. 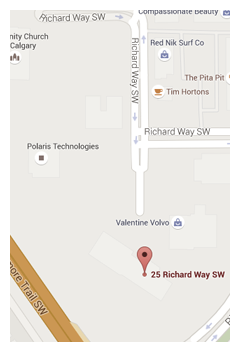 Come in today and discover Audi Sport. Audi Sport is a collection of engines that have been precisely engineered to ensure optimal performance and efficiency in every RS or R8 vehicle. What happens under the hood, however, is nothing compared to the sound you hear every time you apply pressure to the throttle. Whether it be the naturally aspirated V10 of the Audi R8, the unique turbocharged 5-cylinder of the TT RS or the twin-turbocharged 2.9-liter V8 of the brand-new Audi RS5, the sound coming from an Audi Sport model will make the hairs on the back of your neck stand at attention at every acceleration. With Audi Sport sound, you will be both seen and heard. Although engineered to perform to the highest standards on public roads, Audi Sport models need a track to properly showcase their performance capabilities. Thanks to quattro all-wheel drive, Audi Sport models aren’t confined to summer or spring either. 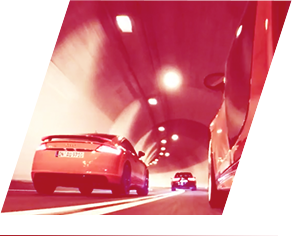 To discover all of the possibilities offered by Audi Sport, an Audi Driving Experience event is the perfect setting. It’s also the perfect gift for the Audi enthusiast. 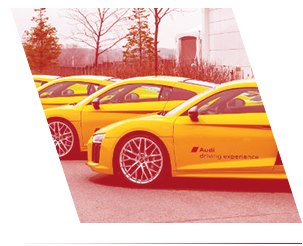 Audi Driving Experience takes drivers out with trained experts on a closed course with the latest cars in fall, winter, and summer. Experience the full potential of Audi Sport with the Audi Driving Experience today. Audi Sport Premium Service provides you with the expertise, experience, and customer service you expect as an Audi RS or R8 owner. 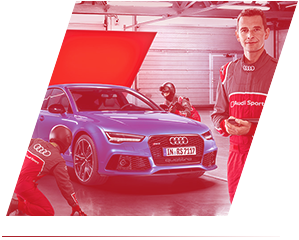 Every certified Audi Sport technician has years of experience with Audi vehicles and has passed a specialized course before working on any Audi Sport vehicle. 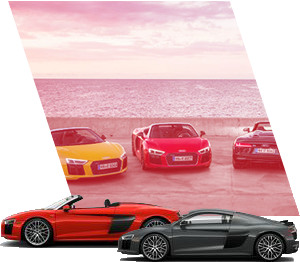 They can therefore preserve and enhance your Audi Sport model’s performance for years to come. Audi Sport Premium Service also provides you with an appropriate courtesy vehicle, a more personalized approach and a premium valet service. Get back on track right away with Audi Sport Premium Service.